Product prices and availability are accurate as of 2019-04-20 13:22:02 UTC and are subject to change. Any price and availability information displayed on http://www.amazon.com/ at the time of purchase will apply to the purchase of this product. 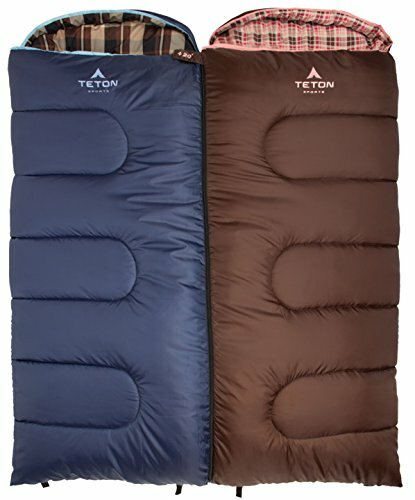 The TETON Sports Celsius Junior for Kids is a well-built moderate-weather sleeping bag that is perfect for car and cabin camping, backyard excursions, and sleepovers. Celsius Junior is longer than most children’s bags so your child can use it for more of the growing up years. 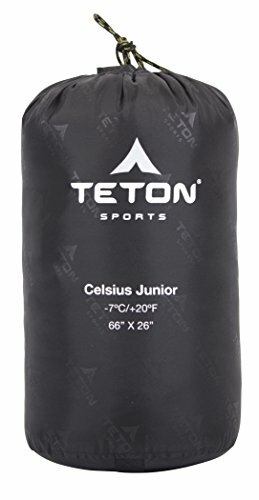 Designed with the same materials as the highly-rated TETON Sports adult sleeping bags, Celsius Junior will keep your child warm and comfortable on cool and warm weather outings. No-snag zippers with metal pulls zip from both directions. The curved hood provides a warm home for their pillow or head. 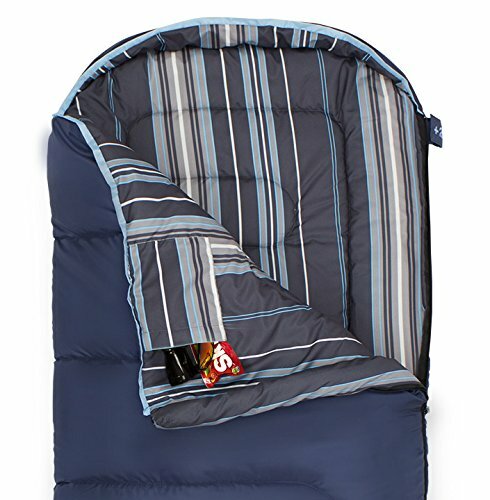 When it’s time to put the bag away, teach them to stuff (not roll) their sleeping bag back in the drawstring stuff sack. 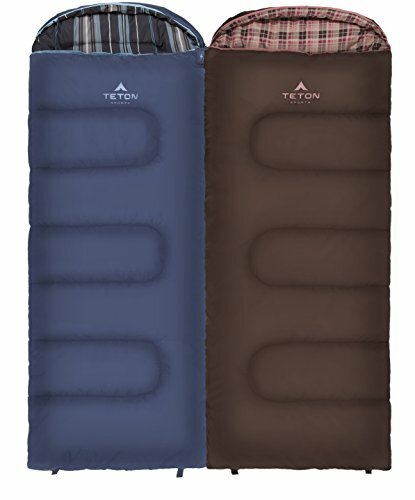 Like all TETON Sports sleeping bags, the Celsius Junior comes with a Limited Lifetime Warranty.